Women with relaxed hair often get looked down upon by women who are natural for having a relaxer even though majority of natural women used to be relaxed themselves. I get relaxers myself, even though I only get two per year, and many women who are natural always ask me why don't I just let the relaxer go since I stretch so far in between anyway. My answer is simply that I don't want to be natural! I like to wear my hair straight and I also don't like to spend a lot of time on my hair either so silk pressing my hair is not something that I desire to do. I feel like this, everyone has their own personal choices in life. Just because something did not work for you does not mean it did not work for me. If you are someone whose hair was severely damaged when they had a relaxer and saw a drastic improvement once they went natural does not mean that was everyone's experience. My client's in my salon that have relaxers have very healthy, thick, hair and some even have hair that is past bra strap length! As a matter of fact, I have some clients with relaxed hair who have healthier hair than some natural women. The truth is that relaxed hair CAN be healthy. Relaxers DO however, contain harsh chemicals that could potentially cause damage to the hair. 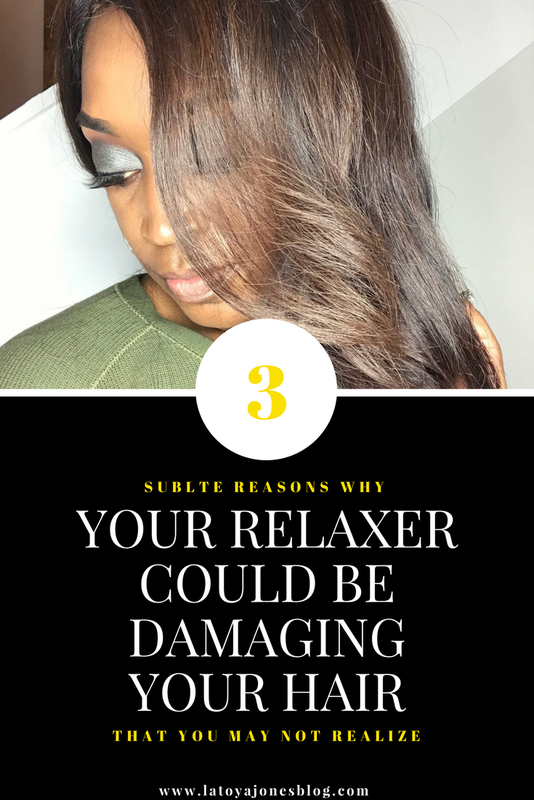 Here are three ways that a relaxer could cause damage to your hair that you may not realize. You are getting them too often: Relaxers are for new growth only! Your hair only grows at one half an inch per month. There is no way to relax half an inch of hair without getting it on your hair that was already relaxed. Continuing to relax hair that has already been relaxed is what leads to breakage and damage. So getting a relaxer every six weeks is way too soon. 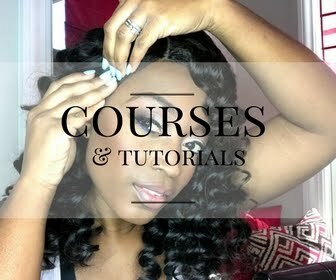 I recommend going sixteen weeks in between relaxers to avoid overlapping. You are doing your relaxers yourself: Hairstylists make processing relaxers look extremely easy but there is a reason why we have to have a professional license in order to handle a relaxer. There is a method to exactly what we were doing and why we are doing it. 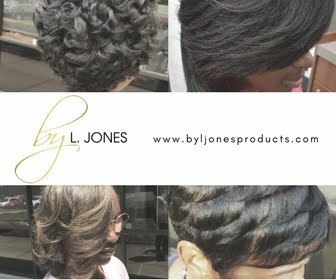 It has to be processed in a certain amount of time and when doing your own relaxer you can not see what you are doing. I tell people that if you don't go to your hairstylist for anything else, go see them for your relaxers and then you can handle the shampoos at home. 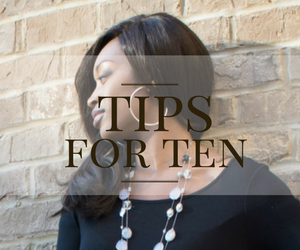 You are going to a hairstylist who does not put hair health first: If your hairstylist does everything you ask them to do without question then nine times out of ten they care nothing about your hair care. 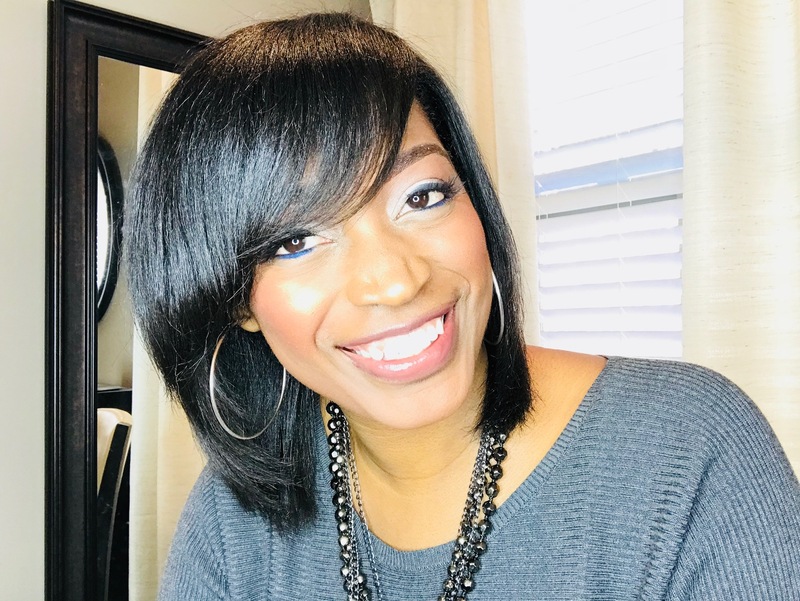 If you just got a relaxer within a month and your hairstylist is fine with giving you another one, then that is not a hairstylist who cares about your hair health. So you could be someone who goes to a hairstylist on a regular basis but can't understand why your relaxed hair is still damaged. If this is you, it is time to get a hairstylist who cares about healthy hair. Bottom line is this: Don't be afraid to get a relaxer if that is what you prefer to have! Just like anything else, it needs to be taken care of to avoid damage and neglect. My motto is that all hair can be good hair! *SLOW HAND CLAP* I love this post! When I first started getting perms (my freshmen year in college), I had a hair stylist who told me to perm my hair EVERY MONTH. And so I did. It completely ruined my hair. Luckily, I didn't lose a lot of length BUT I lost a lot of volume AND I experienced a lot of scalp issues. Eventually, I went back to having natural hair (I grew up natural) because of the fact that I felt like I couldn't trust hair stylists to properly treat my hair.